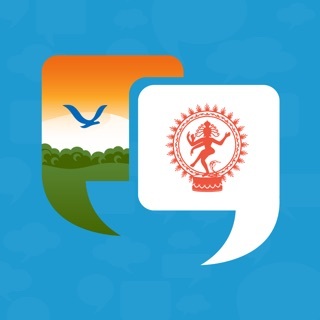 Tamilcube School is an indispensable App for everyone who wants to learn and practice Tamil. 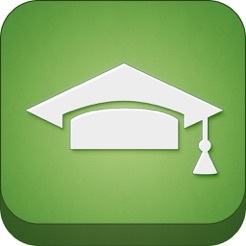 The App lets you have access to Tamilcube Academy, Tamilcube Learning Centre and Tamilcube Bookstore. 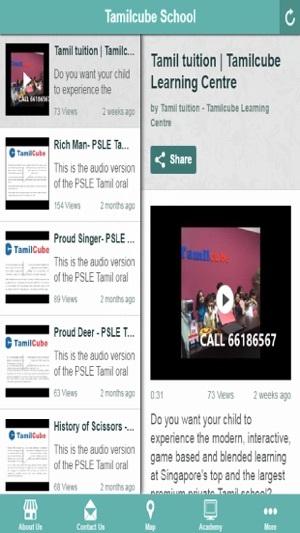 Tamilcube Academy makes learning Tamil fun and easy from anywhere anytime. Tamilcube Learning Centre is the largest premium Tamil school offering Tamil lesson to all children from Nursery to Secondary levels. From Tamilcube Bookstore, you can buy Tamil books, Tamil story books, Tamil learning toys & games and more.